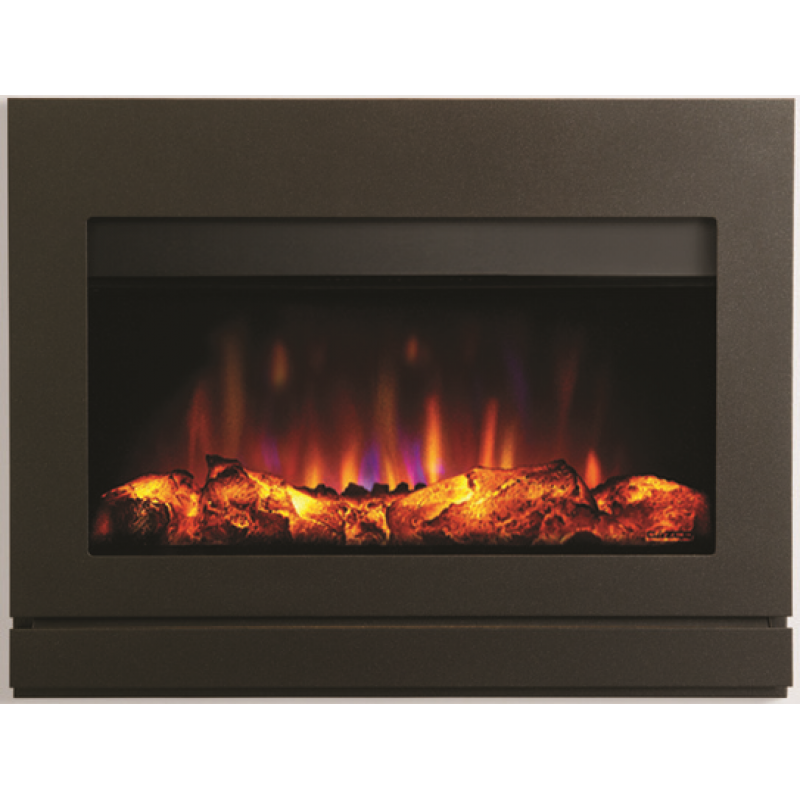 The Matrix Satin Ludo Electric Fire sports a simple yet sophisticated design with clean lines. 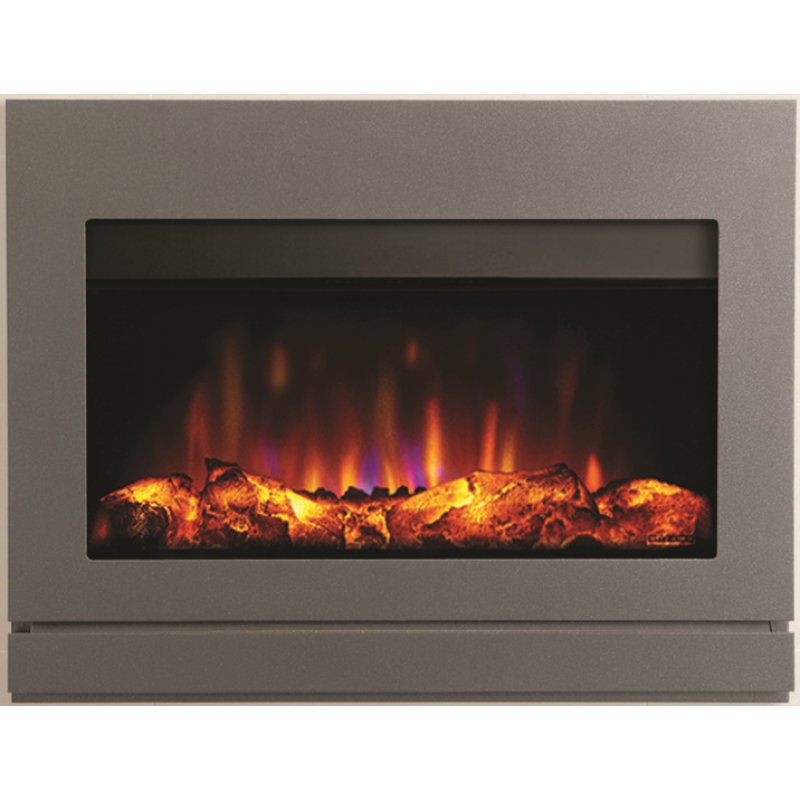 Finished in a choice of stylish Satin Black or Smart Satin Silver, the Ludo offers you a contemporary and cutting edge look that will complement many interiors and decors. Controls: Full Function Remote Control. Do you have any questions about Matrix Satin Ludo Electric Fire ?